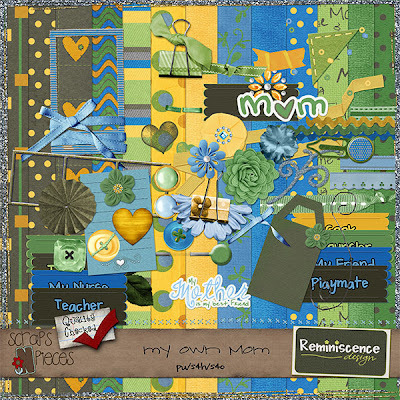 Reminiscence Design: New kit in store today! 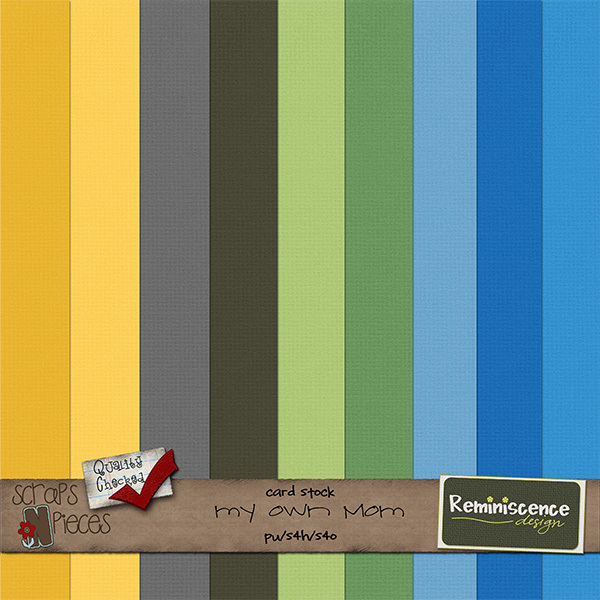 "My Own Mom". As I chose the colors of this kit, I wanted something neutral. Like my mom, there are mothers out there that you won't find their home with pink and frills. This kit is great for creating those pages of our mothers. 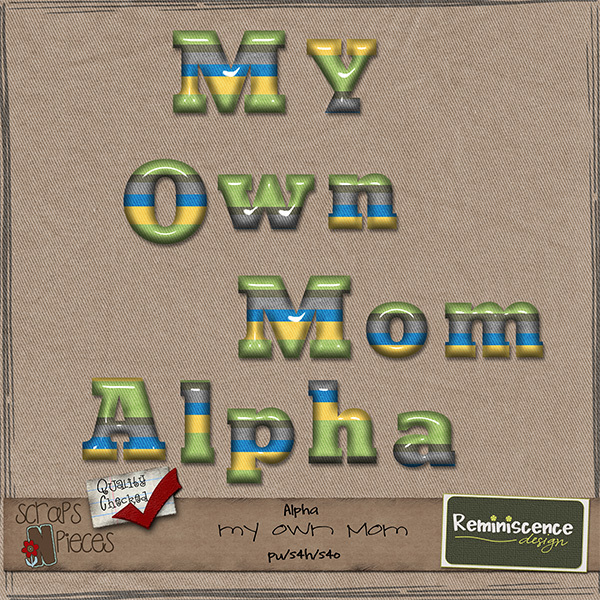 Its a great way to keep those memories of them and to share them with other. Along with this kit you will get an alpha set and a card stock set. Click first image to find in store. My CT made some beautiful pages! Really cute kit, Lindsey! Love the colors!